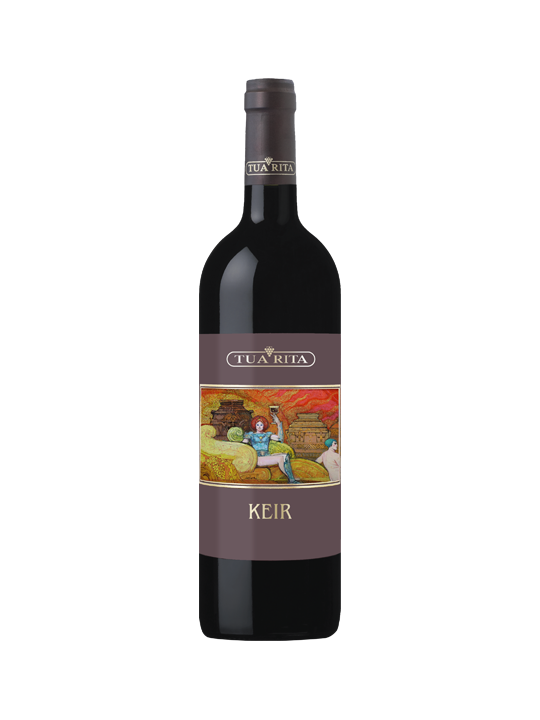 Keir, a complex wine, is an absolute novelty. 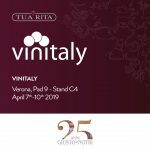 It is in fact the first production with vinification and refining in amphora of Tua Rita. 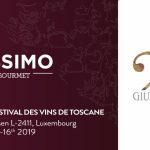 Method that is lost in the history of wine culture, as is known, has the strength and the privilege of enhancing the varietal characteristics of the grape. It has a limited production. 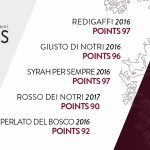 Since 1984 we produce wines with uncompromising quality and tradition. In Suvereto, in the heart of the Tuscan metalliferous hills. 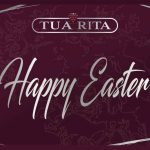 Tua Rita wishes everyone a Happy Easter!